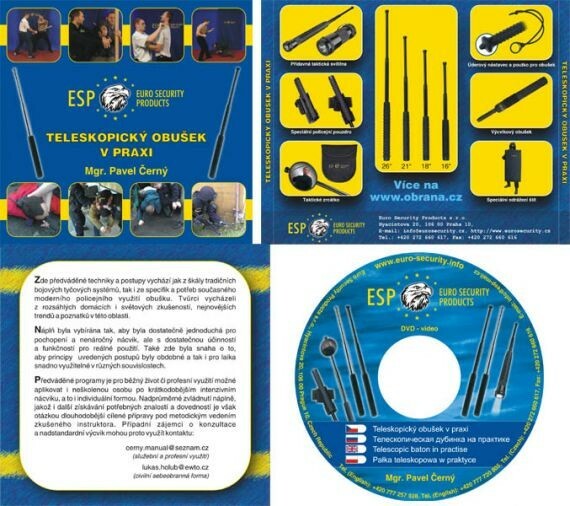 This training DVD explains very illustratively basic principles and elements of use of the expandable baton and its accessories. It contains 16 chapters, duration of the film is 59 minutes. 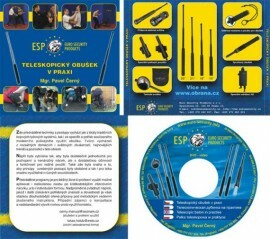 This DVD is available with English, German, French, Spanish and Russian subtitles. Required language of the DVD specify in the note in the order details.